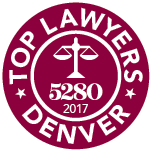 Courtney Butler is a graduate of the University of Denver, Sturm College of Law, where she graduated first in her class. While in law school, Courtney was the president of the Spanish Speaking Lawyers Association, and she interned with a private local immigration law firm, the Denver Immigration Court, a corporate law firm in Caracas, Venezuela, and the Rocky Mountain Immigrant Advocacy Network, where she continues to volunteer as a pro bono attorney. After law school, Courtney clerked for the Colorado Court of Appeals and the Vermont Environmental Court. She then spent two years working for a private Vermont law firm before returning to Colorado, her native state. While in Vermont, Courtney provided volunteer legal assistance to several immigrant and refugee nonprofit organizations. 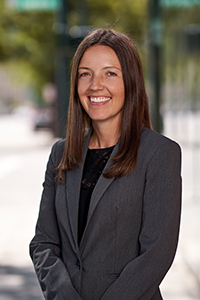 Courtney has practiced exclusively immigration law since her return to Colorado in 2014. 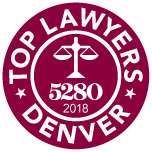 Courtney is an active member of the Executive Committee of the American Immigration Lawyers Association (AILA) Colorado Chapter. She is also a past chair and current member of the Spanish Speaking Lawyers Committee of the Colorado Bar Association. Courtney has represented clients before the United States Citizenship and Immigration Service (USCIS), the Immigration Court, the Board of Immigration Appeals, the Colorado Court of Appeals, and the Tenth Circuit Court of Appeals. Her immigration practice includes family, business, asylum, and removal defense. Courtney has lived in Argentina, Ecuador, and Venezuela, and she is fluent in Spanish. In her free time, Courtney enjoys international travel, long distance running, ultimate Frisbee, camping, hiking, snowboarding, and photography, and she is attempting to learn Russian.